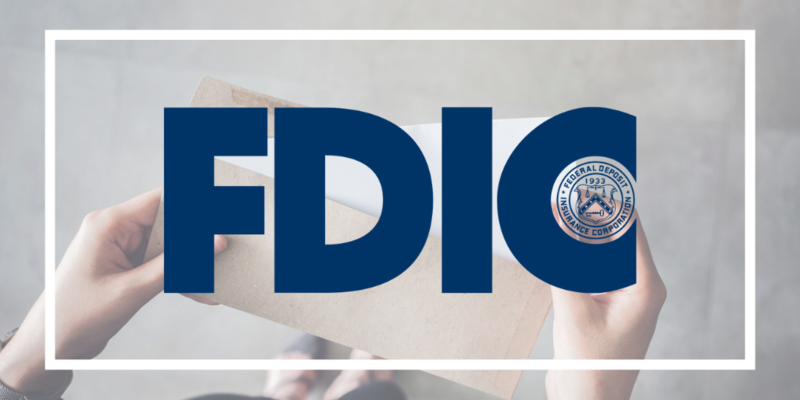 A letter from the Federal Deposit Insurance Corp. (FDIC) issued Tuesday, April 2, contained a warning that caught the attention of many financial institutions and their vendors. Specifically, the FDIC stated that it had encountered a number of situations where banks were not sufficiently controlling the risk associated with their supplier relationships. We all know intellectually that the mobile phone has revolutionized Americans’ daily lives. The changes have accumulated so gradually, however, that sometimes taking a step back is necessary to appreciate the enormity of the shift. For one thing, the “phone” portion of the “mobile phone” is clearly on borrowed time. The voice capabilities of these devices in our pockets have already become a quaint afterthought. It’s been over a decade since texts surpassed audio calls as the main driver of cellular network traffic. Add streaming and apps to the mix and you’ve got an entirely different value proposition than the “portable” communications handsets once tethered to automobiles. 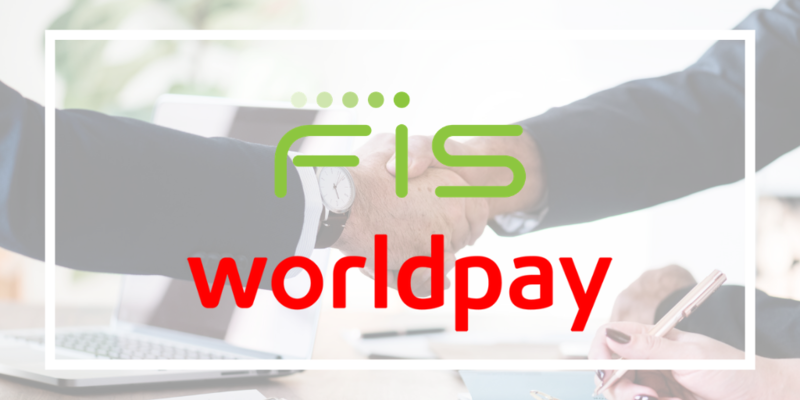 It seems like only yesterday that the payments world was upended by news of Fiserv’s $22 billion acquisition of First Data. Actually, it was two months ago almost to the day. We weighed in at the time on the deal’s implications for financial institutions, and speculation quickly turned to how Fiserv’s key competitor FIS might react. Will Emotional Ties to Cash Be Overcome by Convenience of Card Payments? Our colleagues at SRM Europe in London recently shared with us how fewer people are using cash to pay for goods and service and discussed what critics of a cashless society are saying. 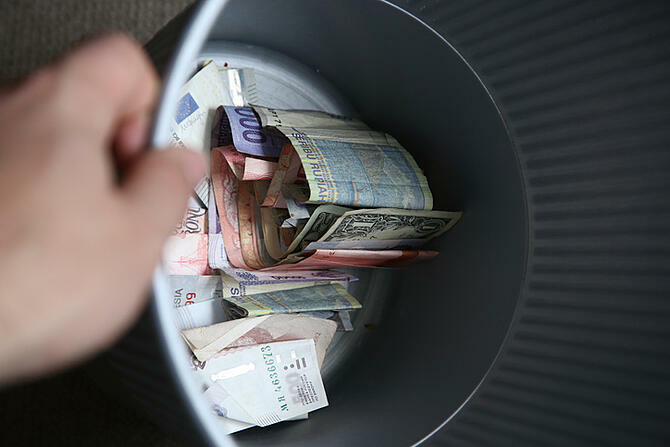 In Great Britain, and perhaps the rest of the world, cash holds a unique bond with consumers that may be hard to give up. In our experience, saying “no changes, here’s my signature” is a classic blunder. Why? 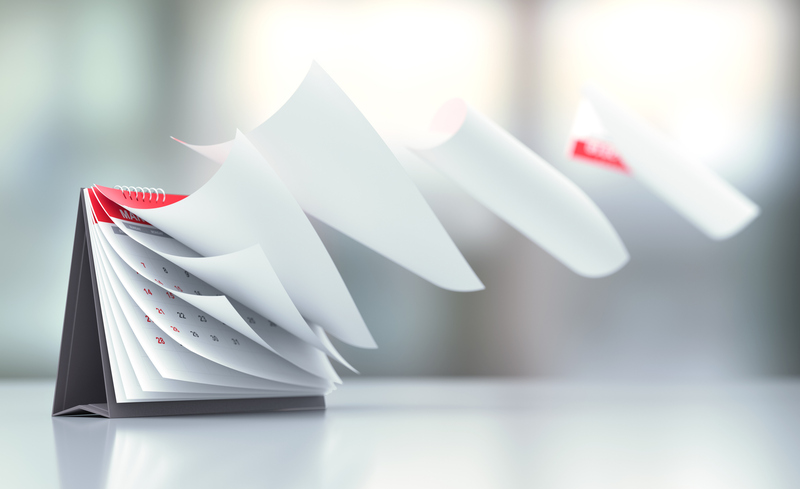 Because contract renewals or extensions with service providers can be deceptively simple. For example, if a bank or credit union exec is satisfied with their current relationship and the rep approaches them with a modest rate reduction, it looks like an “easy win.” The department head saves on the run rate and avoids a batch of administrative and analysis headaches, while still arriving at the desired endgame. The “hawks versus doves” debate regarding financial institutions and FinTechs has been raging for years. 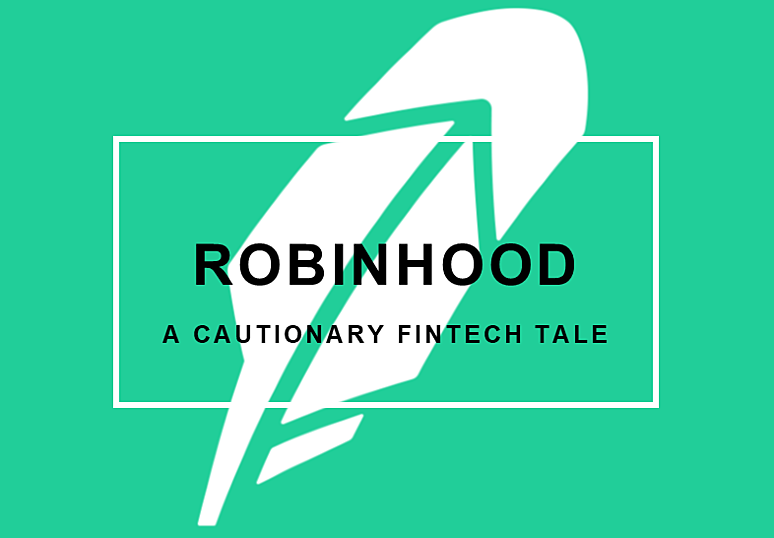 Are these startup firms (and even some established industry service providers) that seek to reinvent financial services actually out to steal banks’ and credit unions’ lunches? Or is there more that unites these groups than divides them, creating opportunities for synergy and collaboration? 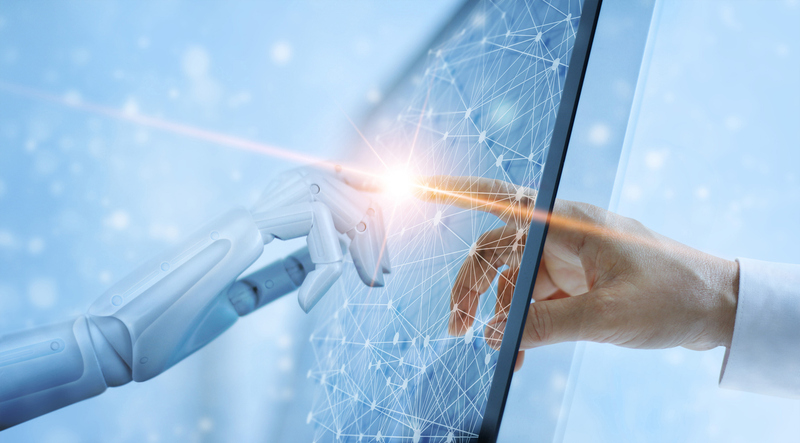 Recently, SRM identified the use of artificial intelligence (AI) as a trend that would have a significant impact on the financial services industry in 2019. Narrowly defined AI is the ability for machines to use complex algorithms to interact and learn to do tasks previously performed by humans. Our colleagues at SRM Europe in London recently shared with us how fewer people are using cash to pay for goods and services. In the United Kingdom the thought of a cashless society is not necessarily a welcomed development for some. As noted in the previous blog, cards in the UK are continuing to be adopted by more and more consumers because they are more convenient and, in many cases, safer than carrying cash. 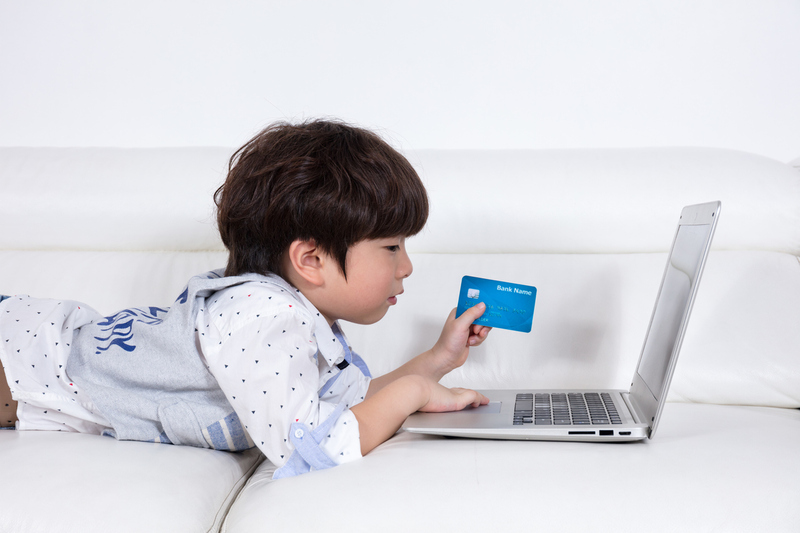 Due to these benefits the use of payment cards to purchase goods and services will continue to climb, However, some feel that this progression toward a cashless society is everything but harmless. Here are their reasons why. Most know that fewer and fewer people are using cash to pay for goods and services. The actual rate of decline and habits around the use of cash or payment cards varies from country to country. 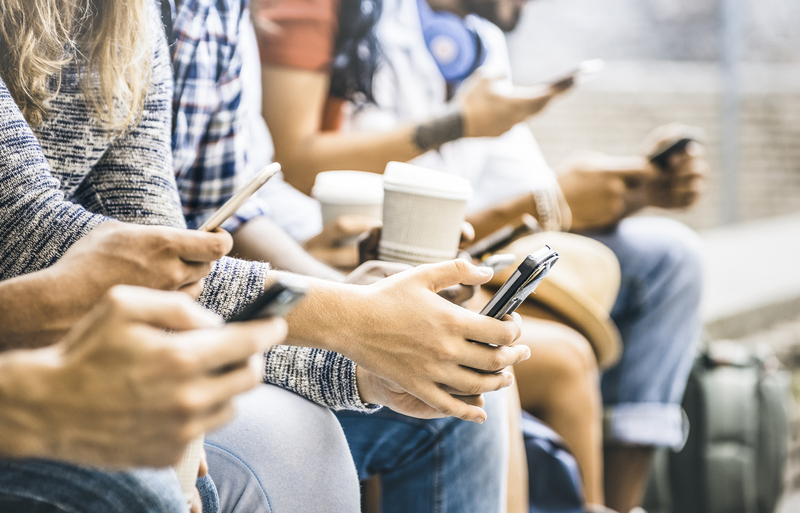 Our colleagues across the pond at SRM Europe in London recently shared with us how this trend is manifesting in the United Kingdom and why the thought of a cashless society is not necessarily a welcomed development for some.